Affiliated Dental Specialists has several patient clubs and drawings throughout the year! 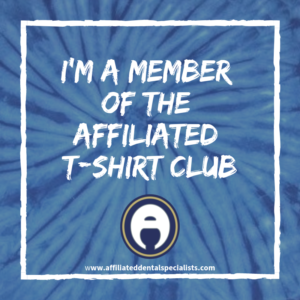 Our clubs and drawings are open to anyone with an active patient account at Affiliated Dental Specialists, Ltd. (Orthodontics and/or Pediatric Dentistry). 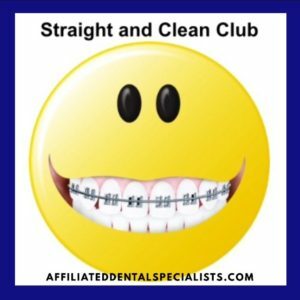 Affiliated has two patient clubs, including the Cavity-Free & Straight and Clean, to encourage good oral health for our patients. 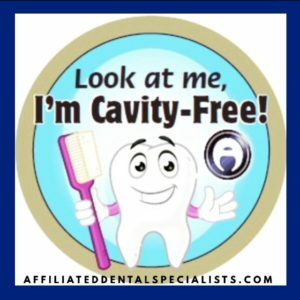 The doctors and staff at Affiliated teach and encourage patients to take pride in their smiles through good dental hygiene habits. We hold four random drawings a year from the patients entered into each of the Clubs. The winners receive a $50 Bill’s Pizza Gift Card! Be sure to keep up your dental health routine: brush your teeth for two minutes, twice a day and floss once a day! Good luck! We want you to have the Smile of a Lifetime. 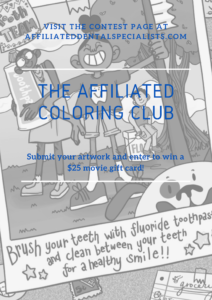 The Affiliated Coloring Club is back by popular demand, and our patients can enter the club by submitting original artwork and/or Affiliated coloring sheets. The staff of Dr. Orbon and Dr. Maddox are always happy to share the latest coloring sheets during your child’s appointment. We accept art from our patients all year long to enter four drawings to win a $25 Regal Cinema gift card. Two winners are drawn at the end of March, June, September and December. Be sure to email your entries to Pat at pbritten@affds.com. Winners are posted on affiliateddentalspecialists.com Blog, our Facebook Page, Twitter and our Instagram account with #coloringclub. Keep those creative juices flowing and Good Luck!